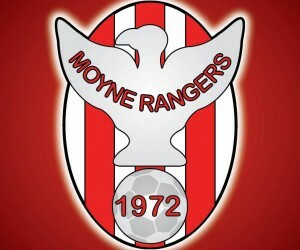 Moyne Rangers Football Club, established in Enniscorthy in 1972. 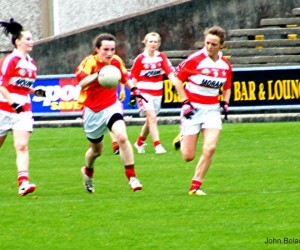 We have teams for schoolboys / schoolgirls age groups, men’s & ladies. St Joseph’s foster an environment that allows each player to experience the thrill of competition and participation, and the challenge of improvement. St. Josephs takes pride in the growth of club members as athletes, students and responsible young men and women. 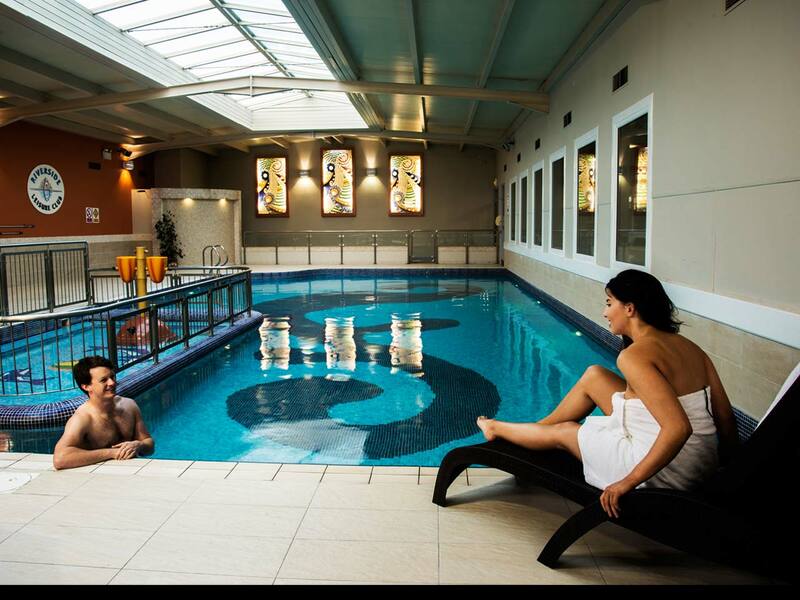 Local Wexford football league club. 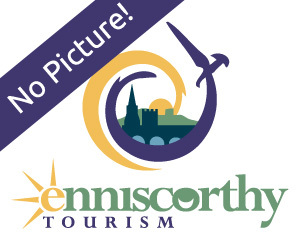 Local soccer club in Enniscorthy. 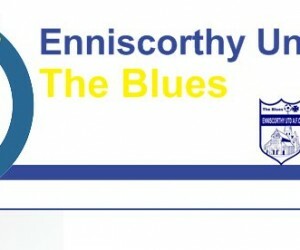 Enniscorthy United was founded on May 29 1968, the night Man Utd – wearing blue shirts – won the European Cup. This is why the club are known as The Blues. 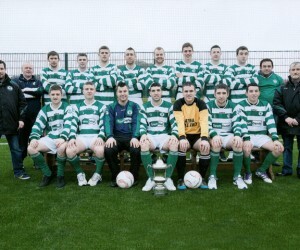 Shamrock Rovers A.F.C. 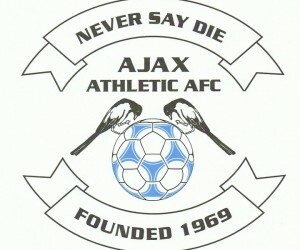 was formed on the 25th July 1978 in (Capt.) Weafer Hall by P.J. Fortune and Tom Carty and Tim Corrigan. 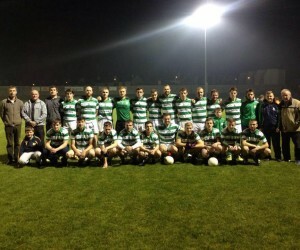 The Shamrocks GAA Club is a Hurling and Football Club situated at the foot of Vinegar Hill. Local GAA club in Enniscorthy.